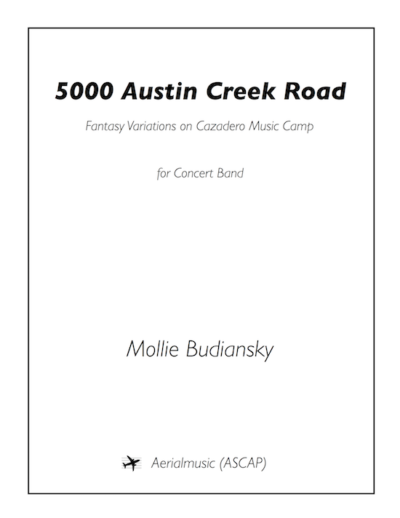 Themes and variations are spun together in a celebratory and nostalgic ode to the songs of Cazadero Music Camp. An ode to Cazadero Music Camp in Northern California, featuring variations, approximations, and representations of the most well-known tunes and melodies heard throughout every summer: Reveille (Wake-up call); “Cookies” (Appreciation song for the camp chef and cooks); “‘Round the Tables” (Birthday song sung in the dining hall). 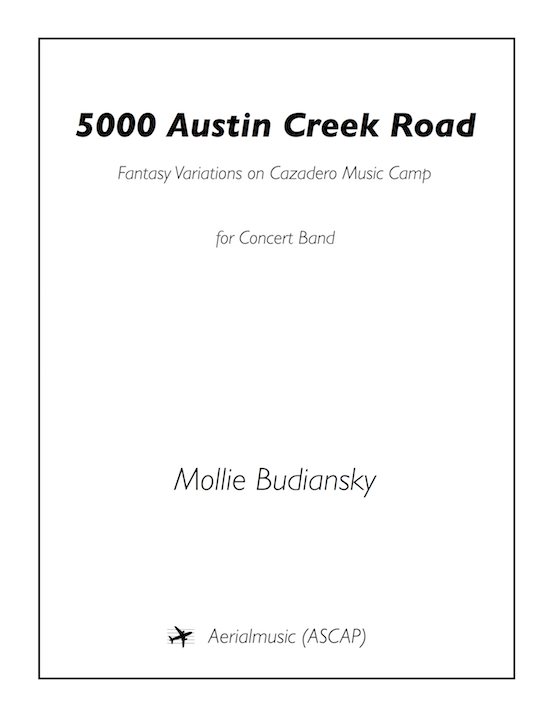 Premiered on August 3, 2013 by the Cazadero Music Camp High School Session Concert Band; Dr. Tony Mazzaferro, conductor. Recorded by the New England Conservatory Wind Ensemble; Charles Peltz, conductor.